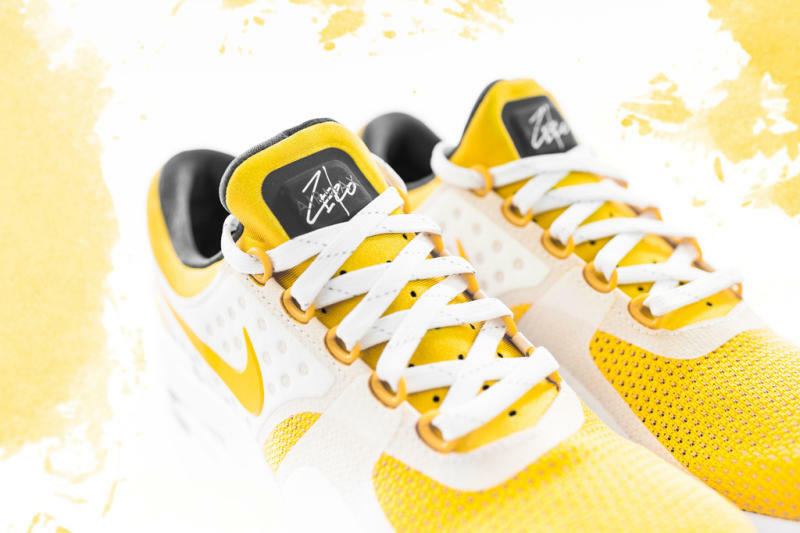 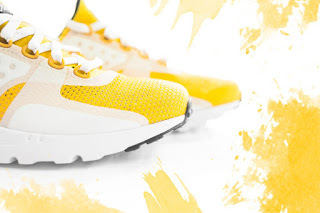 The Air Max Zero will be back again and this time will have a bright theme. 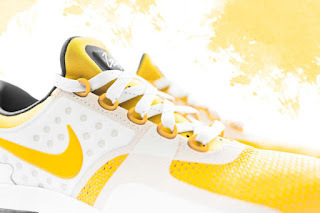 Yellow and white color was used in the upper which was the color used during the design process. 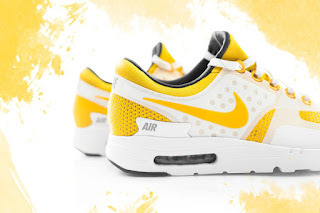 Nike will be pushing every Air Max models especially now that Air Max day will be in a few days and this is a good choice for Nike in my opinion. 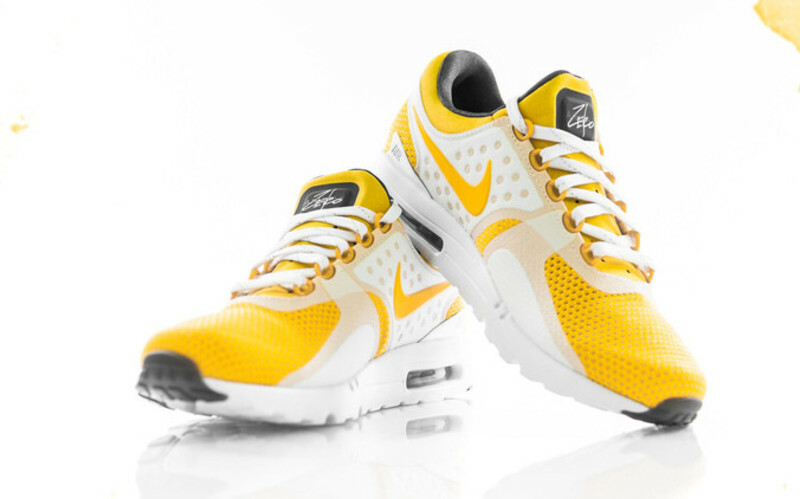 This colorway of Air Max Zero drops on March 26, 2016 for $150.